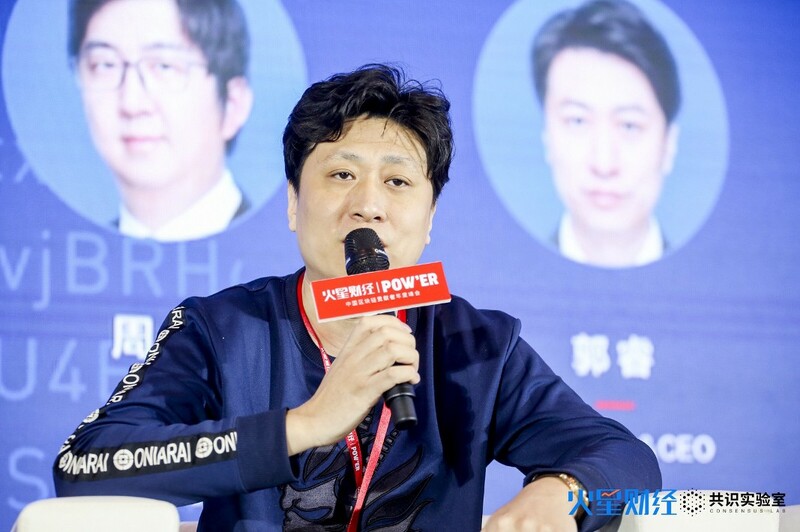 Mars Finance, China’s leading blockchain media and financial services platform, organized “POW’ER 2019 China’s Annual Blockchain Contribution Summit” in Chongqing on March 28th. 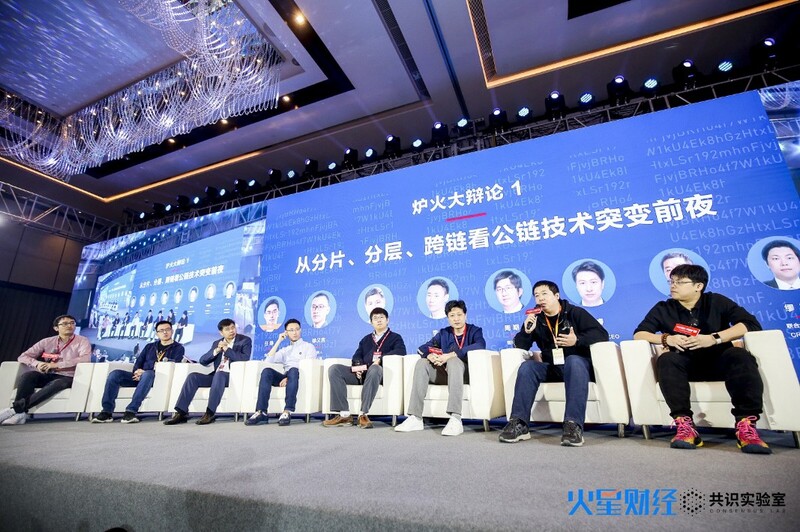 The summit recognized industry participants and their devotion to blockchain technology despite the difficult to the blockchain winter. The summit also discussed challenges and opportunities of 2019. The POW’ER Summit, a play on common blockchain vocabulary “Proof of Work”, showcased the substantial effort of leading industry participants. Specifically POW’ER acknowledged those that consistently sought to build the blockchain industry and promote wider industry participation. Ultrain is everything that a POW’ER stands for. 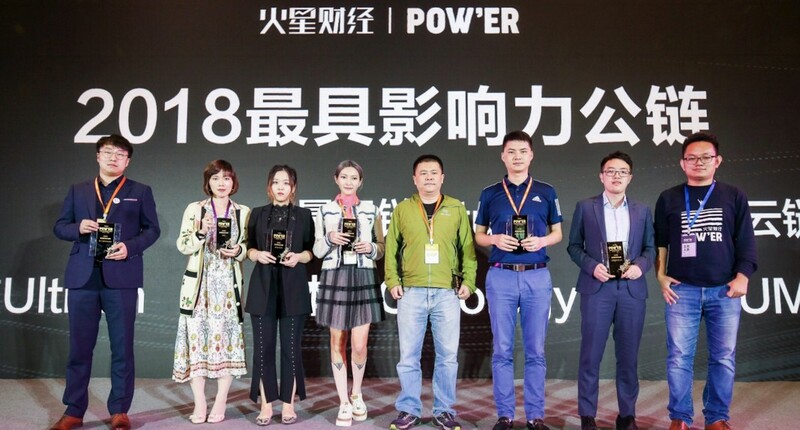 Ultrain co-founders, Guo Rui and Emma Liao Zhiyu, were invited to participate in this event where they were fortunate enough to receive an award. 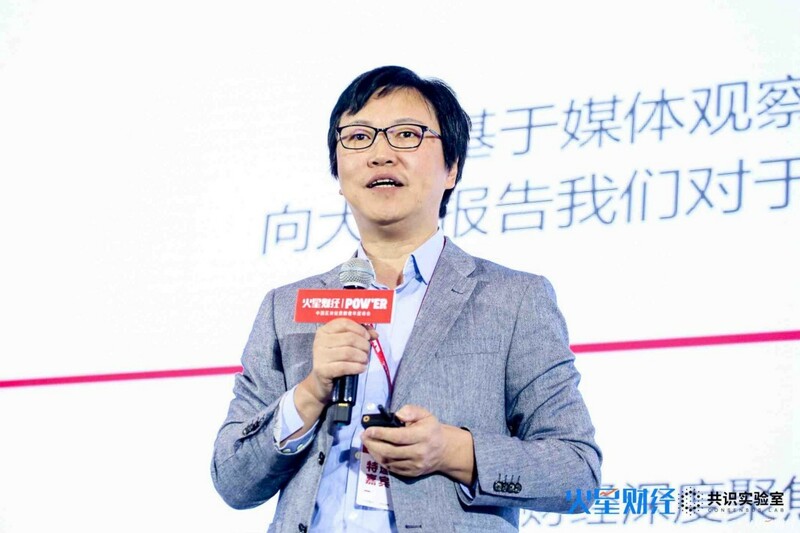 Guo Rui presented Ultrain as a commercial public chain dedicated to providing blockchain services to enterprises, and it was agreed that providing services to enterprises that create more value and revenue is a powerful method to promote adoption. Such an approach provides value to the whole economic system by reducing trust overheads for doing business. Ultrain aims to achieve such a commercial ecosystem, built on cheap trust. To achieve this, high-performance decentralized computation is essential. Ultrain’s multi-chain architecture reaches 1000 TPS per side chain, and is capable of supporting 80 million daily applications. In addition, Ultrain’s sharding technology and random dynamic scheduling of rigs ensures security in a highspeed network, which has been providing commercial services to enterprises since January 1 2019, including several publicly listed companies. Ultrain addresses these difficulties simultaneously. Since PoW often requires long confirmation times, Ultrain chose to implement a PoS solution combined with innovations in cryptography, producing Ultrain’s Random PoS consensus algorithm. This engineering breakthrough has enabled PoS speed with PoW security. 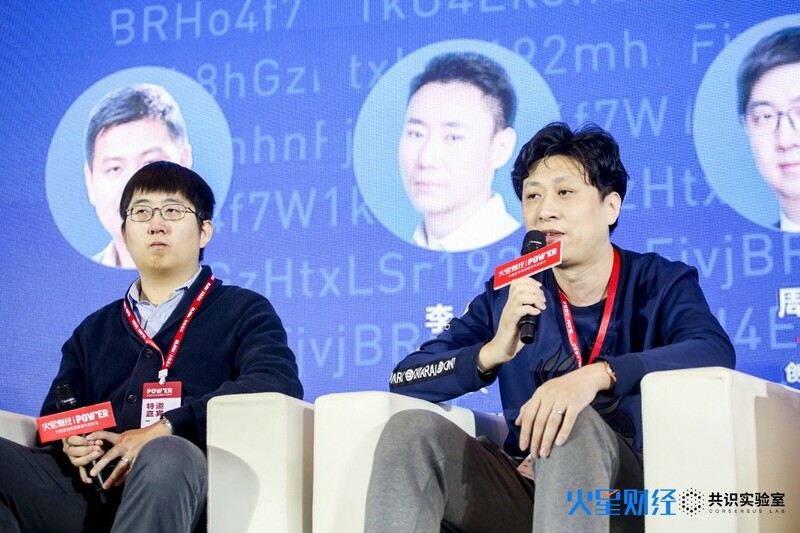 Guo mentioned that in the existing business environment, Ultrain’s cross-chain technology within a public chain platform can better meet the needs of enterprises. 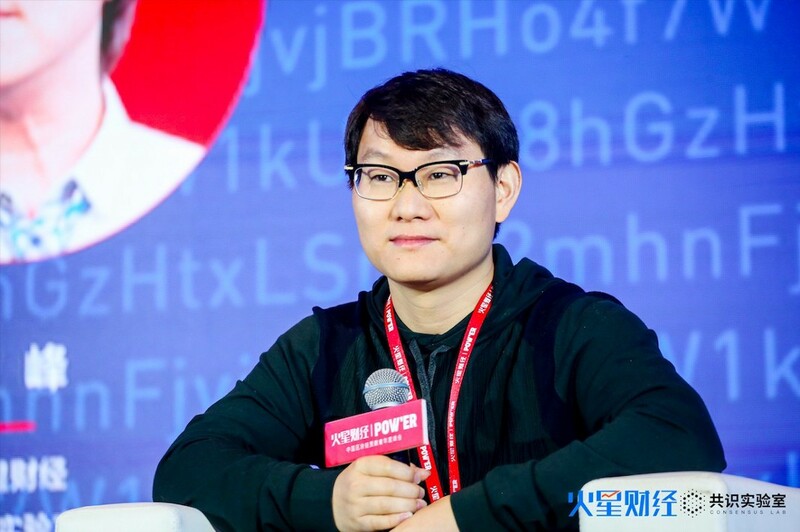 Guo also proudly announced Ultrain will launch its mainnet in April and his goals for 2019. 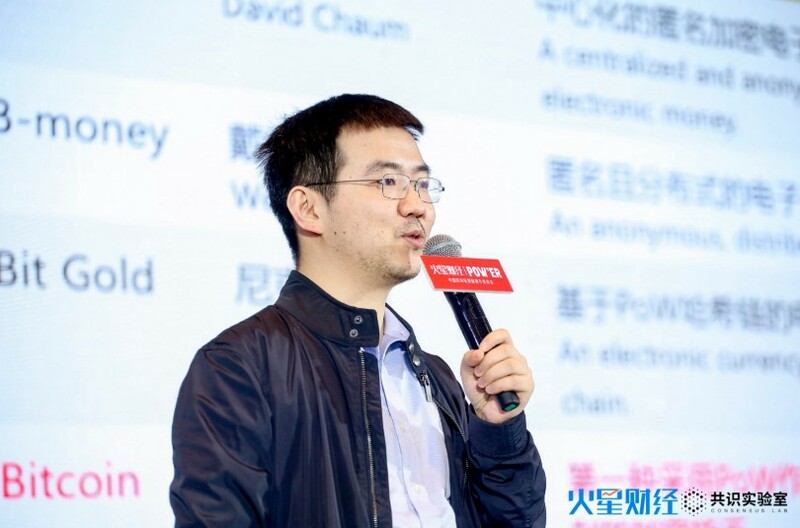 He hopes to have 10 publicly listed companies as clients, as well as 100 DApps servicing 100,000 users on Ultrain’s network. Guo also anticipates the Ultrain network expanding to 1,000 mining rigs by the end of this year. Emma was presented the award for “Most Influential Public Chain of 2018” on behalf of Ultrain. She was proud to receive acknowledgement of Ultrain’s contribution to the industry during 2018. POW’ER 2019 was also an opportunity for industry leaders to network, with representation from investment institutions, blockchain projects, academic organizations, and mainstream media. 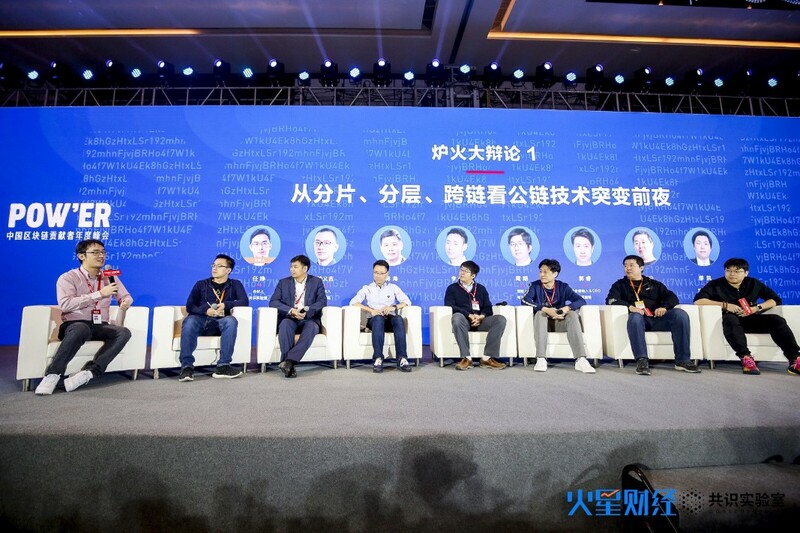 Notable attendees, such as Li Lin founder, chairman and CEO of Huobi, Wu Jihan, co-founder of Bitmain, and Wang Feng, consensus lab founder, clearly demonstrated the caliber of event that Mars Finance can organize. 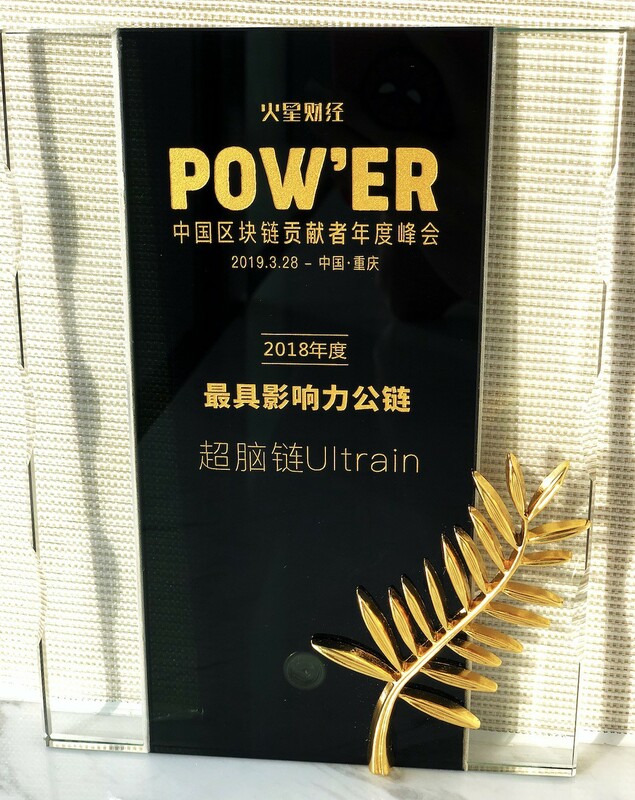 This award signifies another milestone in Ultrain’s growth as a leader in blockchain 3.0, and another step towards the creation of the business society of the future.